It’s that time again everyone! ABC Reefs legendary frag swap is back. We will be hosting many hobbyist vendors with a wide variety of corals for you to choose from. Our store tanks will also be packed to the brim with some of the hottest new livestock that we can get our hands on. 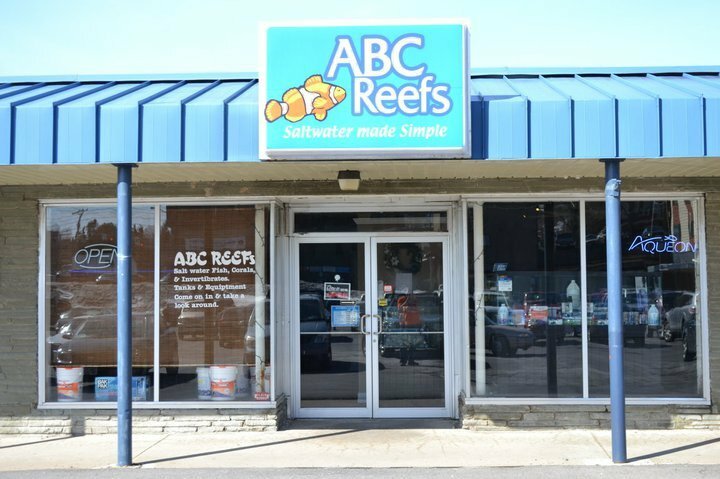 We will be doing multiple livestock runs before the swap and will be bringing in multiple truckloads of coral(one trip to a new and exclusive wholesaler) and minimum 2 trips for fish. We will have food and raffles as always for you to enjoy. We hope to see everyone there!! !